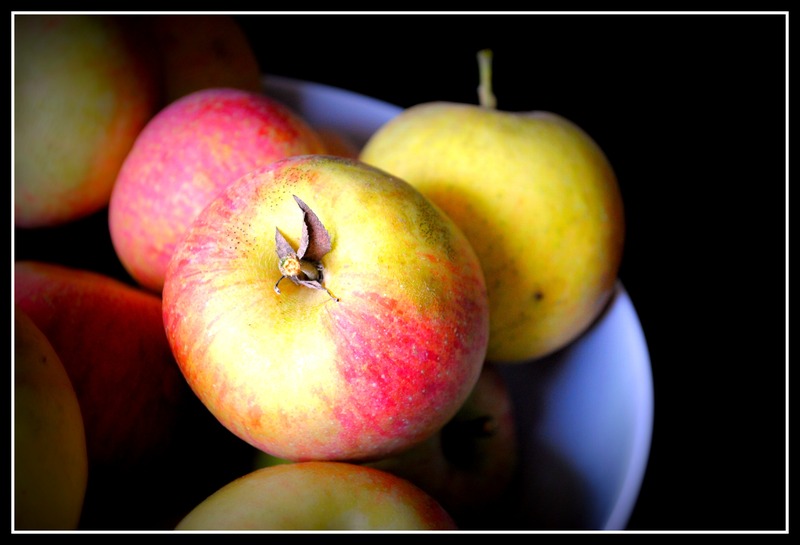 When I think of fall and produce, my mind fills with varieties of apples and squash. I made a crock pot applesauce last year that made me swear store-bought would just never fly again. And today, I still feel that way. The much-loved crock pot is the perfect means by which to slow cook apples to a sticky, sweet perfection, and fill your home with aromatic apple…and cinnamon. What I loved about this particular recipe was the fact that it was good enough to double as dessert. 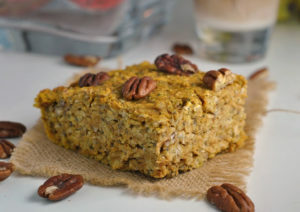 I would even go as far as to suggest this as a healthy dessert option at the quickly approaching Thanksgiving Day meal. I liked this applesauce best when served warm (with a small scoop of vanilla ice cream would be great!) or cold, straight from the fridge. 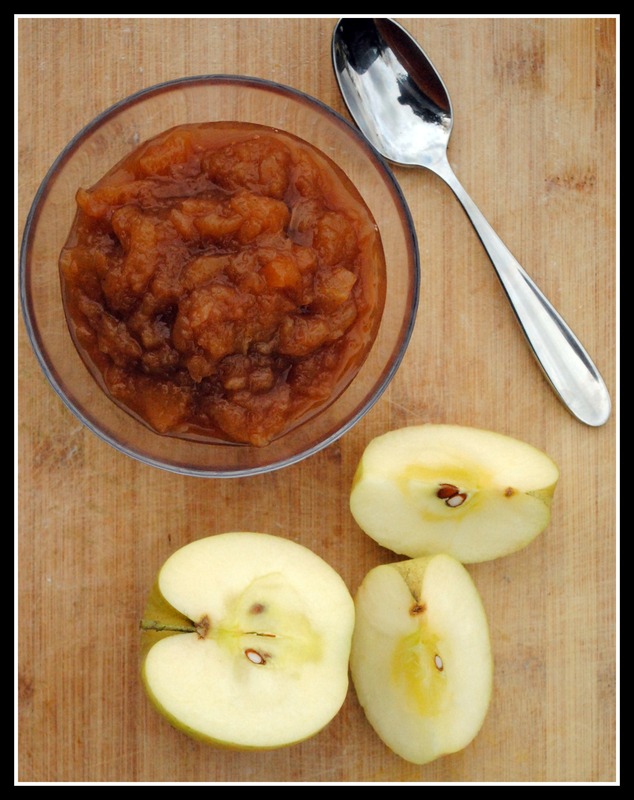 The long cooking time and brown sugar make for a rich, almost syrupy and sweet applesauce. So…flipping…good. 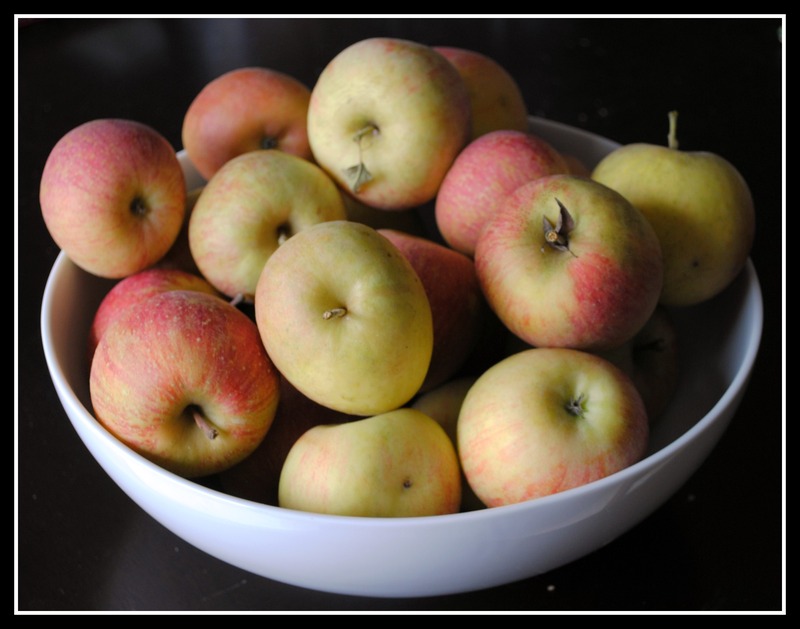 Put apples in the crock pot and top with remaning ingredients. Cook on high 4-5 hours or low 8-9 hours. Note: it would be hard to ruin this recipe in the crock pot, so it can go longer, if needed. Yield: 12 servings (1/2 cup each). 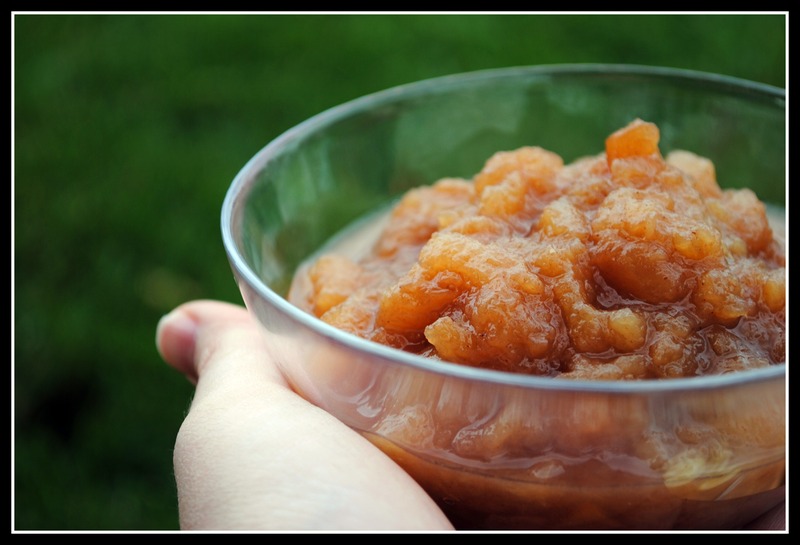 Result: Who needs dessert when you can have fresh, sweet applesauce? While this isn’t sugar-free or have no added sugar, it’s steps above other fall delights like apple crisps and crumbles…and I promise, you’re not missing a thing! This applesauce is that good! Enjoy! I have been meaning to make apple sauce in the crock pot for a while now! Your recipe sounds perfect! I love love love homemade applesauce! I didn’t make it this year – we made it the year we went apple picking. It is great when you mix the varieties of apples. This looks amazing! I am loving that you can put it right in the crock pot! So simple! I love making homemade applesauce. 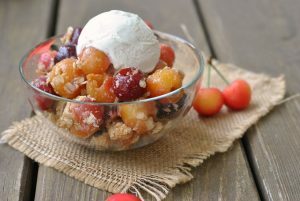 With apples actually being the cheapest fruit in the grocery store right now this might be a great homemade treat for everyone (including baby). I will let you know how it goes.